Who doesn’t love a good deal? 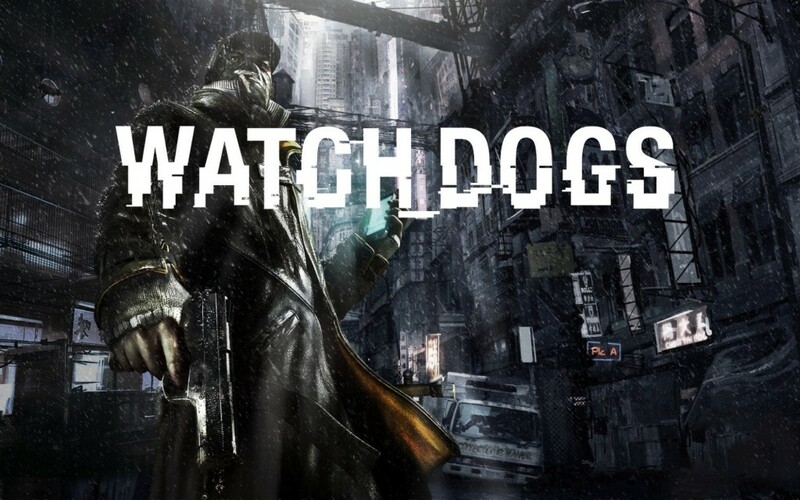 Whether you’re a Xbox One, PS4, Wii U (you get the picture), both Amazon and Best Buy has Watch Dogs for $19.99! While we haven’t played this game, we’ve ordered our copy! IGN give it a 8.4/10, and Gamespot give it a 8 out of 10. For $19.99, I’d add an extra point to that! Click here to buy Watch Dogs – $19.99 at Amazon. Or click here to buy it at Best Buy!